Fire Suppression Systems take many forms but their task is the same; extinguish a fire with the minimum threat to the Property and Life. 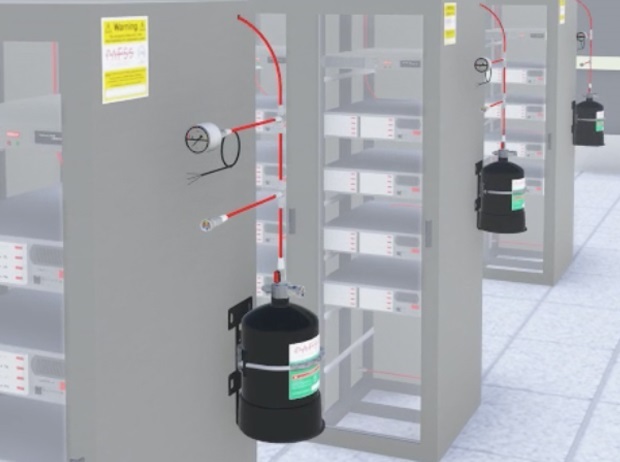 Clean Rooms, Data Hosting Centers and Server Rooms are the most common assets to be protected by Gaseous Extinguishing Systems. 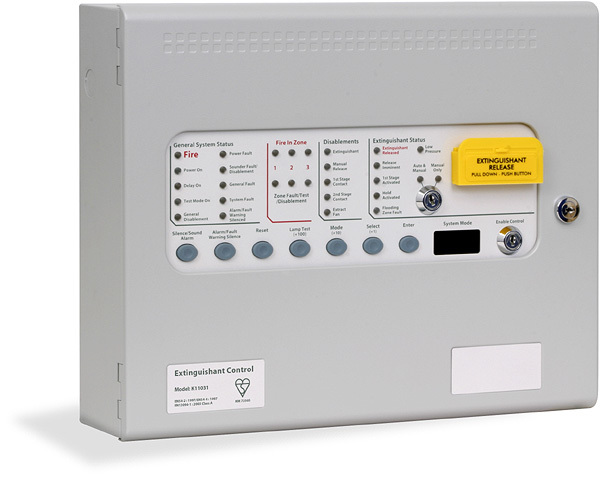 However, Avon Fire Systems also offer a unique solution for Single Server Cubicles, Fume Cupboards, CNC Machines and more recently Catering Equipment. The Kitchen Guard Suppression System is an effective way of protecting a commercial kitchen bringing the suppressant directly to the point of combustion. All Fire Suppression Systems require regular inspections with a concise maintenance regime to ensure continued effectiveness. This also applies to the affected area where annual ‘Room Integrity Tests’ are a common Insurance Requirement to guarantee the efficiency of the system. Avon Fire Systems can coordinate a servicing schedule with you to ensure your fire suppression system maintains efficiency and optimum safety levels. For assistance with design, supply, installation, maintenance & commissioning of fire suppression systems or if you would like to speak to one of our advisers then call us on 01179 521 999. You can also fill in our contact form with any queries you may have and we will get back to you.